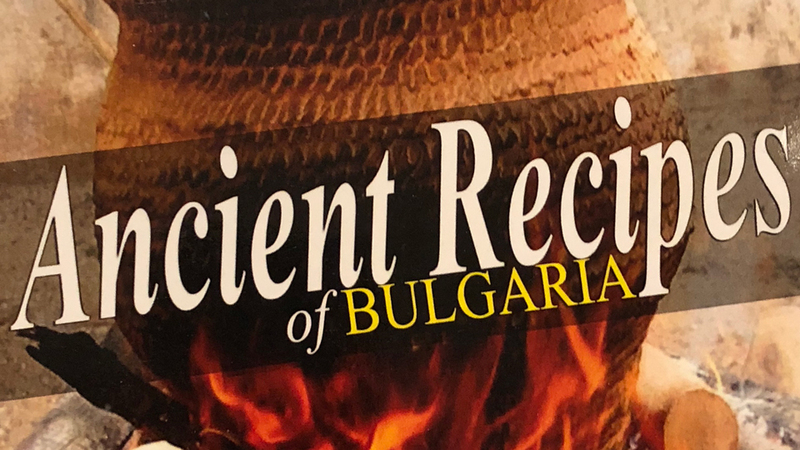 Evdokia Krusteva’s Ancient Recipes of Bulgaria is a personal selection of dishes representative of traditional Bulgarian cooking adapted for modern kitchen preparation. 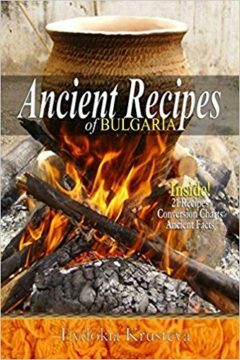 Somewhat eclectic in nature, the author claims these recipes are part of ancient traditions, with some of them dating back to Roman times and even earlier. 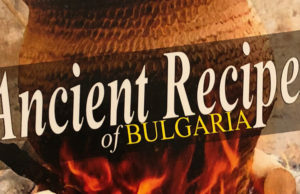 Many of the dishes will be familiar to Bulgarians and others who have lived in Bulgaria or around Bulgarians for any length of time. 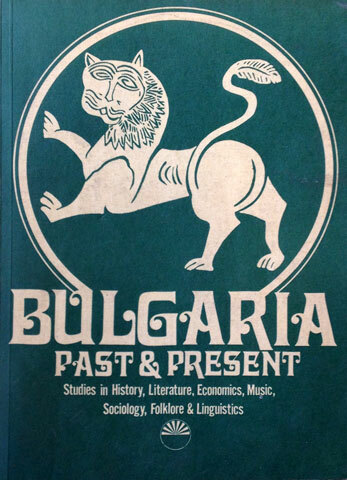 Though the selection is neither exhaustive nor designed for coordinated menus, it does provide a good cross section of traditional foods and preparations which reflect typical Bulgarian habits and tastes. 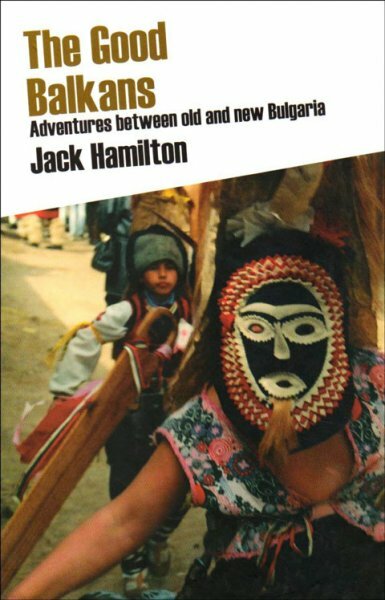 The cook book includes 21 recipes divided into three sections dedicated to soups and starters, main dishes and sides, and breads and pastries. 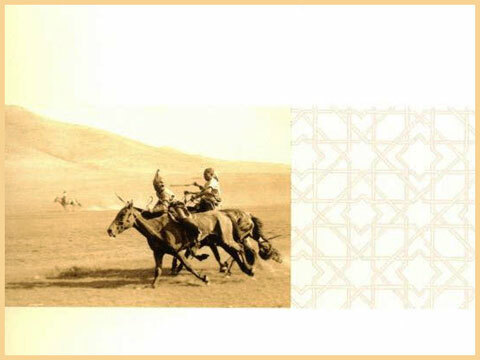 Each recipe is accompanied by historical notes, cultural comments, or both. A list of ingredients and easy to follow preparation instructions complete each entry. Useful appendices of conversion formulas, measurement conversions and a food substitution chart provide useful assistance for readers intent on accurate reproduction of the dishes described in the book.